The sweetest gift to give yourself, or a loved one. 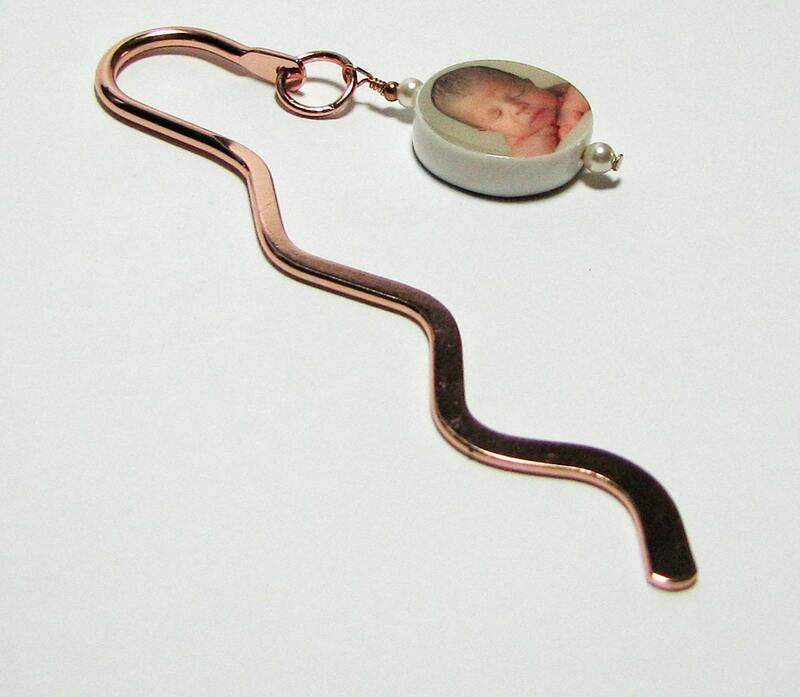 A book mark with a round mini photo charm to keep your loved ones close. 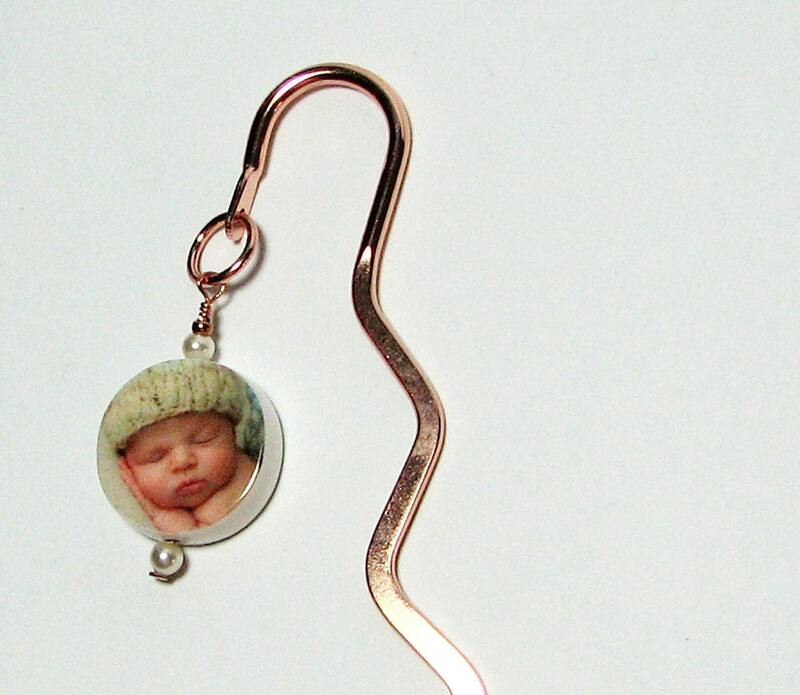 It is a two-sided, photo charm that measures .65" across and dangles from a copper book mark. 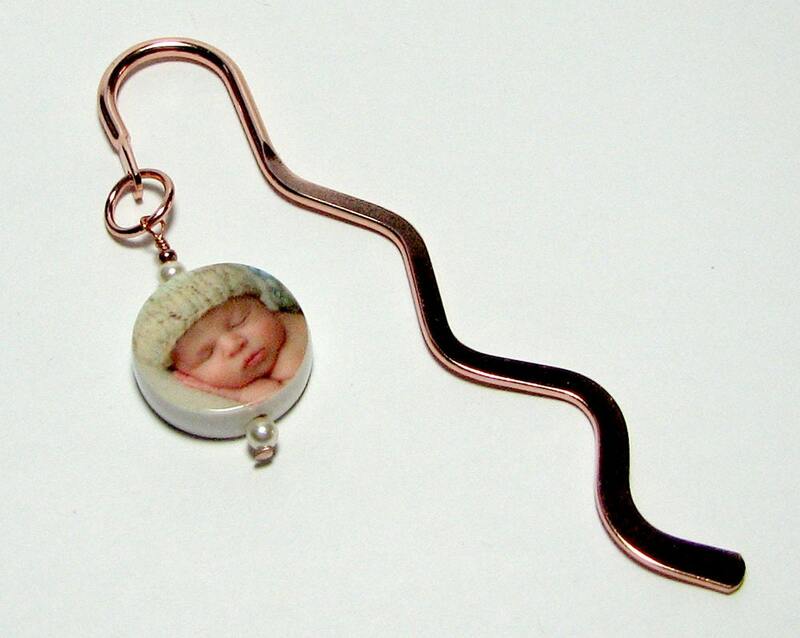 This bookmark is a very cute 3.25" in length. 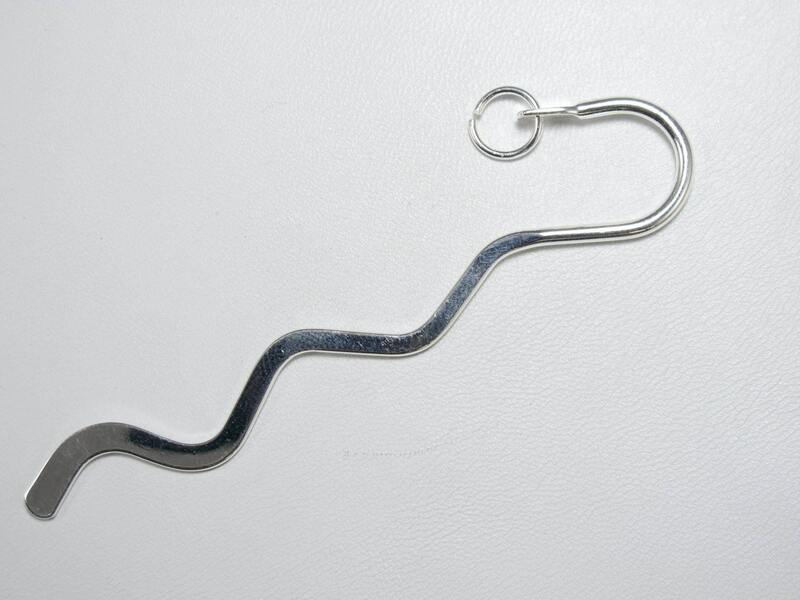 Also available in silver tone and it's the perfect length for smaller paperback books. Do you have a love note, a message, or a sentimental card you keep tucked away in a special place? If you can photograph it, I can bake it into a tile for you.